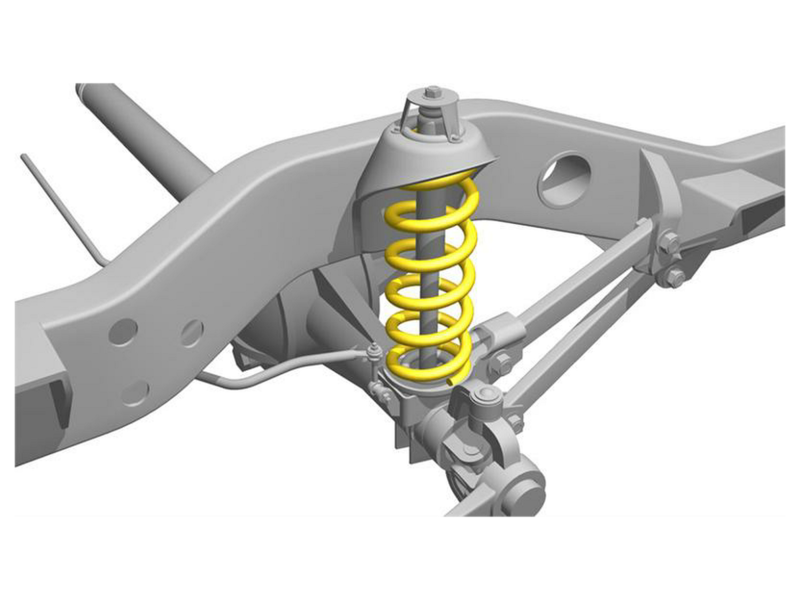 SuperCoils® are heavy duty replacement coil springs, designed to remedy sagging and overworked original equipment front and rear suspension coil springs. 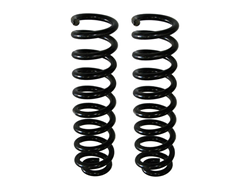 SuperCoils have a linear/constant spring rate consistent with other coil springs. 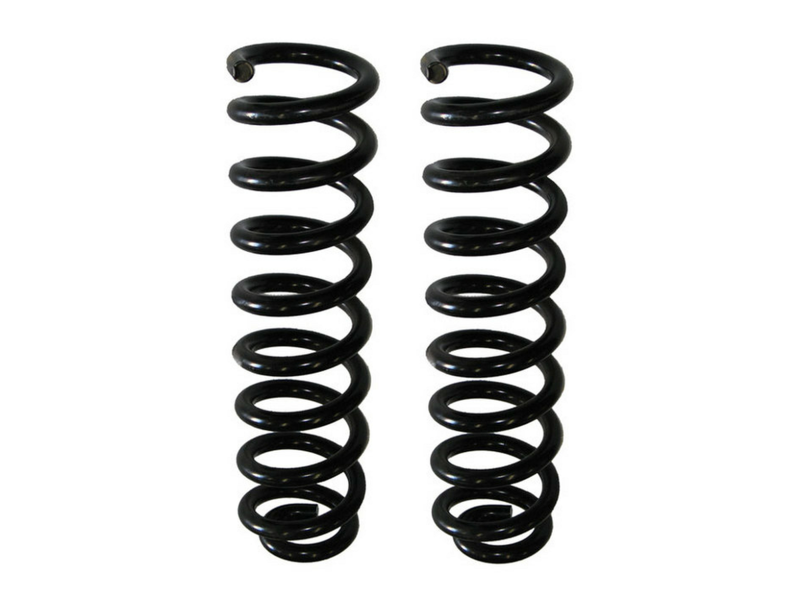 SuperCoils actually replace original equipment, different from SuperSprings or SumoSprings that work in conjunction with and enhance original equipment.